The details on the property you selected appear below. 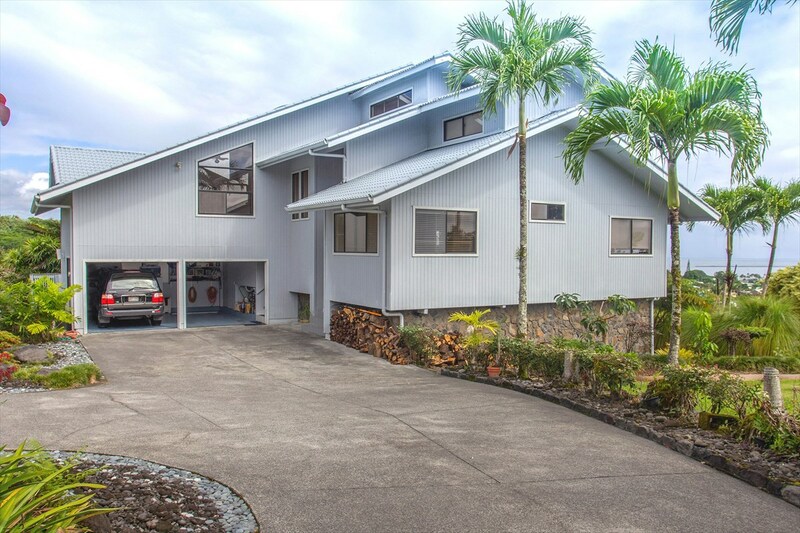 Contact Hilo Brokers about THIS property. 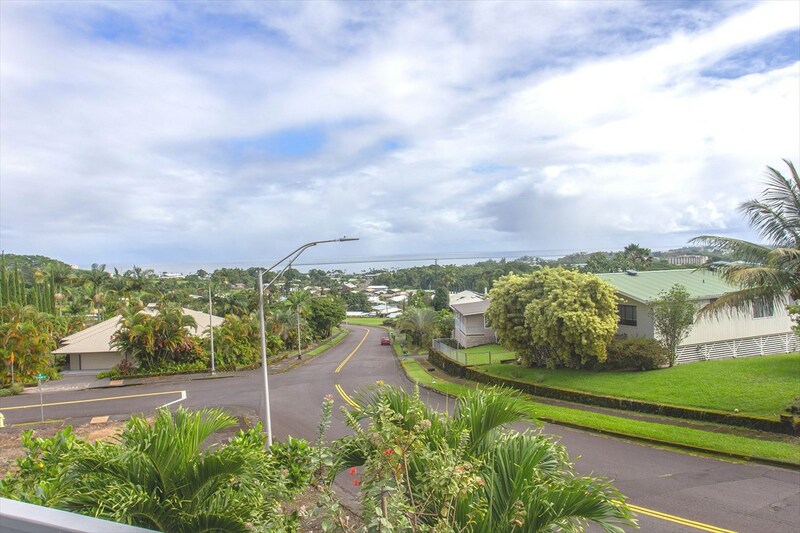 An immaculate 3 bedroom / 2 bath home in one of Hilo&apos;s most coveted neighborhoods in a choice location at the end of a cul-de-sac. 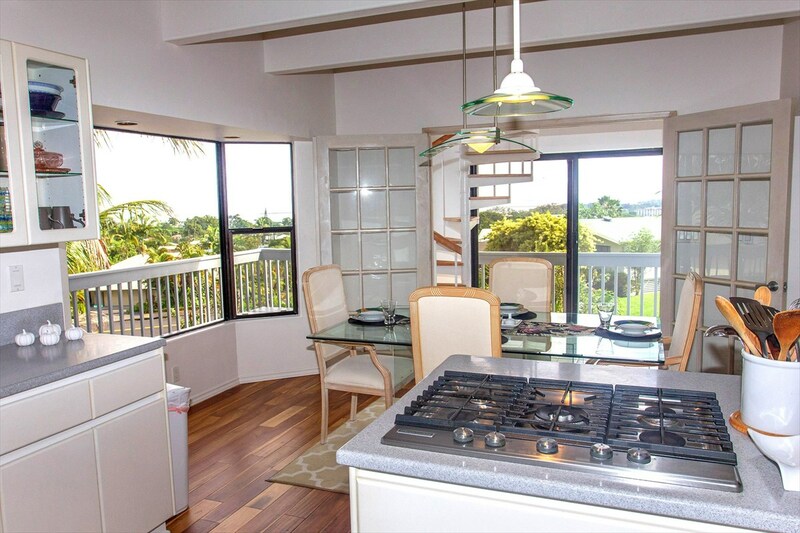 Enjoy ocean views from almost every room and from the spacious wrap-around lanai. 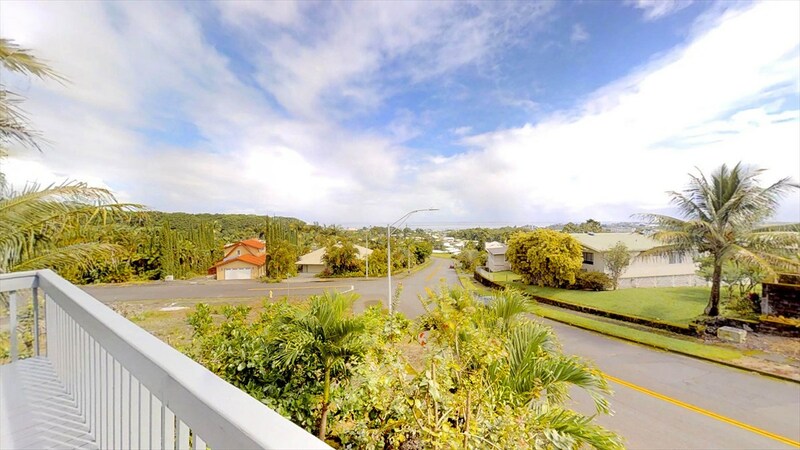 Minutes from UH-Hilo, Hilo Medical Center and the Joint Astronomy Centers. Enter this exquisite home through double front doors. The unique interior features a two-story living room with sliding doors opening onto the lanai, a wood-burning fireplace, acacia engineered hardwood floors and soaring 2 story ceilings. 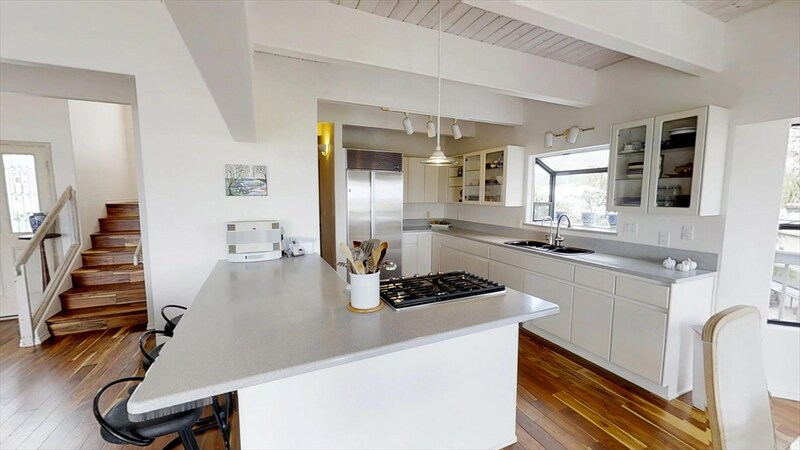 The kitchen, with Kitchen Aid gas cook top and oven, Sub-zero refrigerator, stainless steel appliances and glass-fronted cabinets has plenty of counter space and a breakfast bar for casual dining. 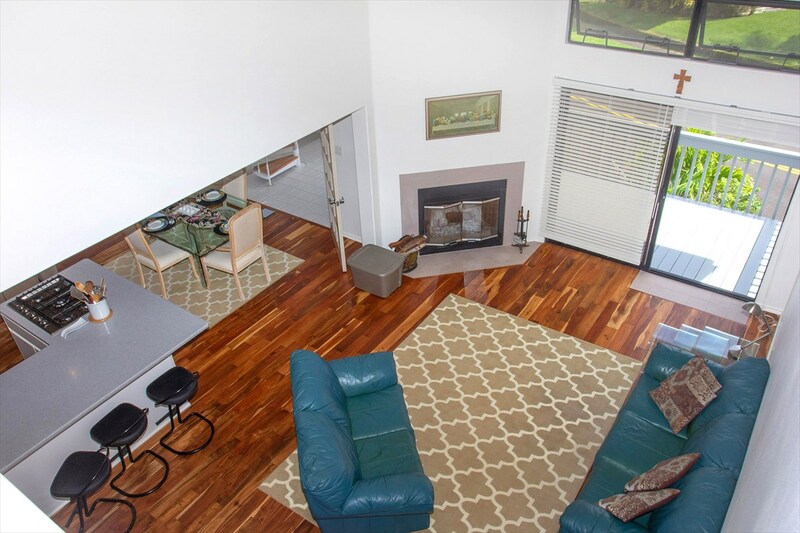 An adjacent solarium is open to the living room, the lanai via French doors, and the upstairs via a spiral staircase. 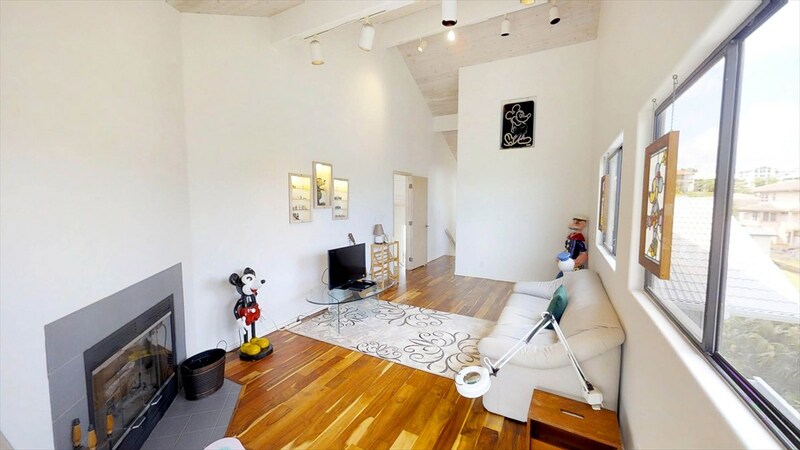 Downstairs you&apos;ll also find 2 bedrooms, a full bath, a laundry room and a 2-car garage. Upstairs is the master suite - complete with its own ocean view living room with wood burning fireplace, separate office with wet bar and built-in counters & shelves, master bedroom with high ceilings and a walk-in closet with built-in drawers, and a master bath with double vanity and a whirlpool tub and separate shower! The home was built to take maximal advantage of the ocean, coastline and mountain views. 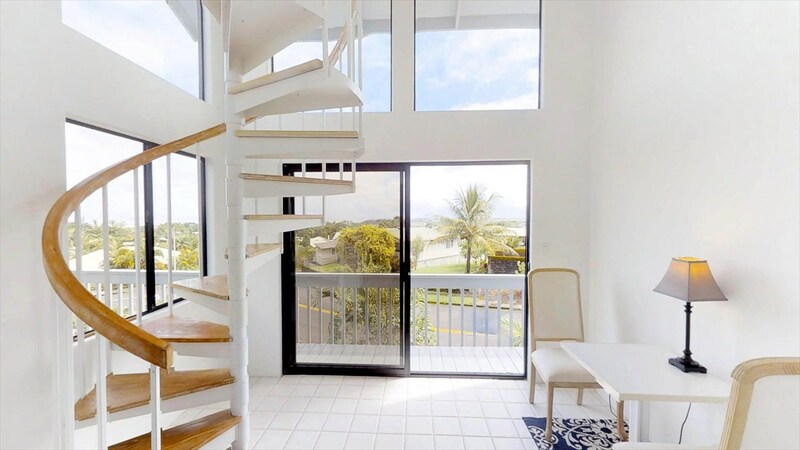 The manicured landscape included avocado, plum, lychee, orange, pear, coffee, coconut, rare Japanese red maple tree, haden mango, blueberries and fragrant pua kenikeni trees as well as purple sweet potato, white pineapple, yellow waiwi, and flowering anthurium and orchid plants. 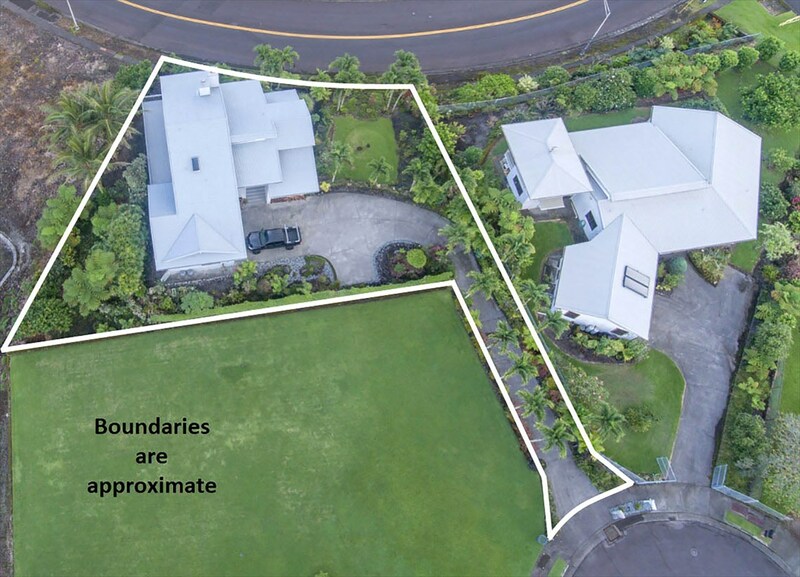 This is your opportunity to own a home in Pacific Heights, an exclusive area of Hilo where homes are rarely available. Want to EMail someone this page? 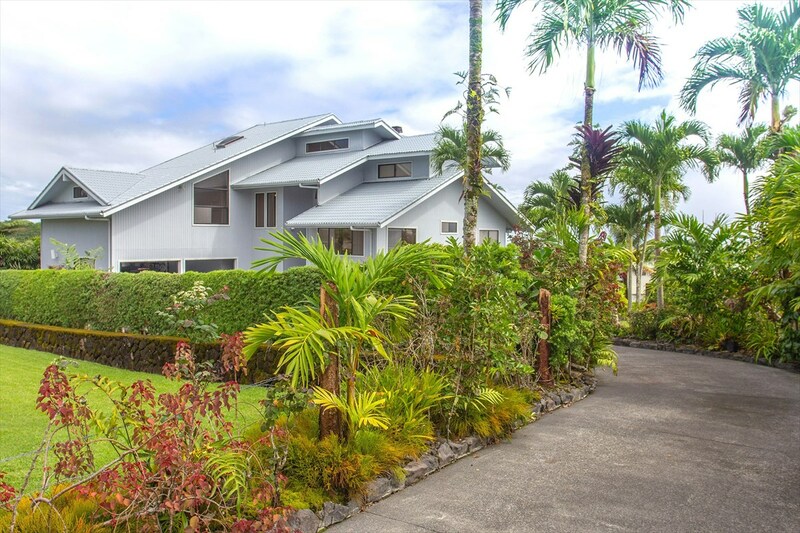 On a private cul de sac in Hilo you follow the manicured driveway to this beautiful home overlooking Hilo Bay. 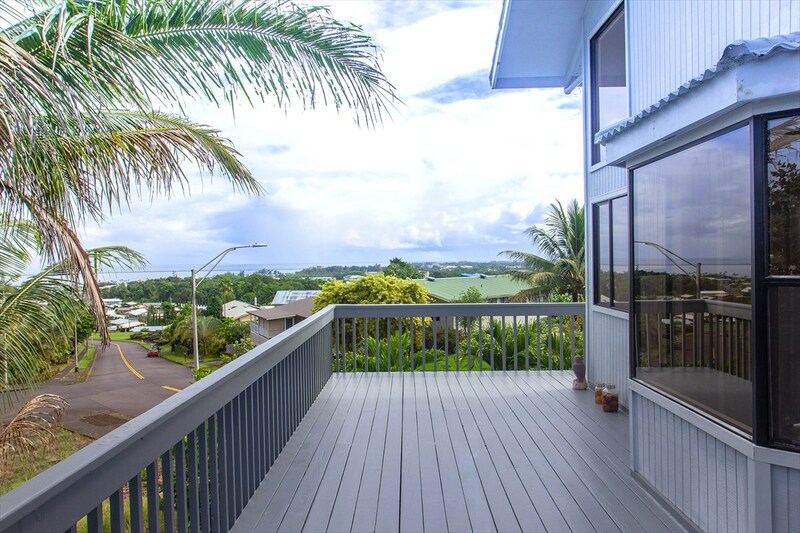 An immaculate 3 bedroom / 2 bath home in one of Hilo's most coveted neighborhoods. 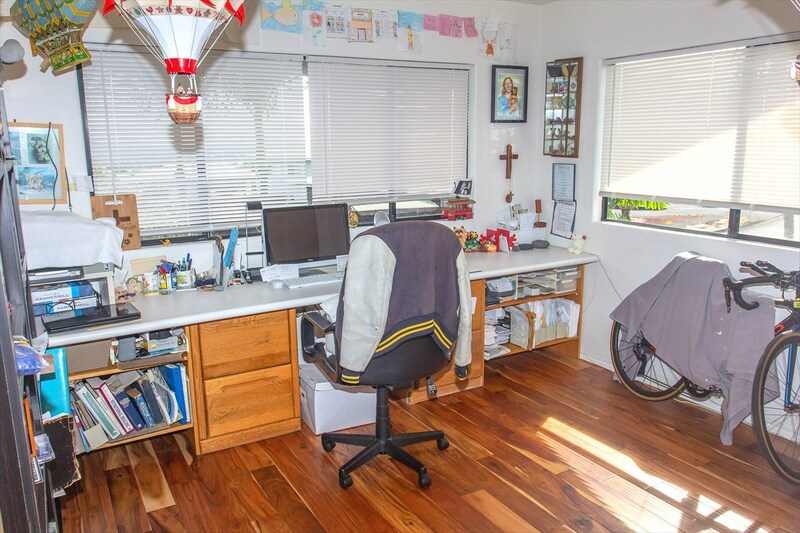 The home was built to take maximal advantage of the ocean, coastline and mountain views. Enter this exquisite home through double front doors. The unique interior features a two-story living room with sliding doors opening onto the lanai, a fireplace, hardwood floors and soaring 2 story ceilings. 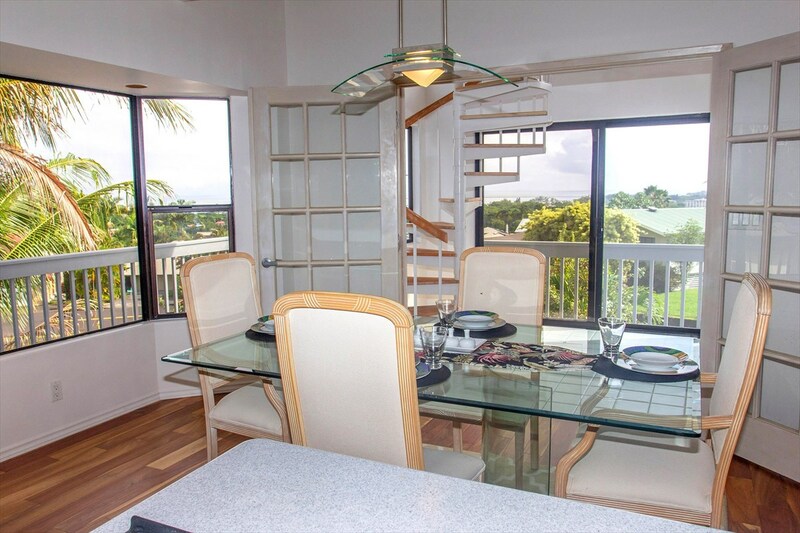 An adjacent dining area is open to the living room, the lanai via French doors, or the upstairs via a spiral staircase. The kitchen, with Kitchen Aid gas cook top and oven, Sub-zero refrigerator, stainless steel appliances and glass-fronted cabinets. 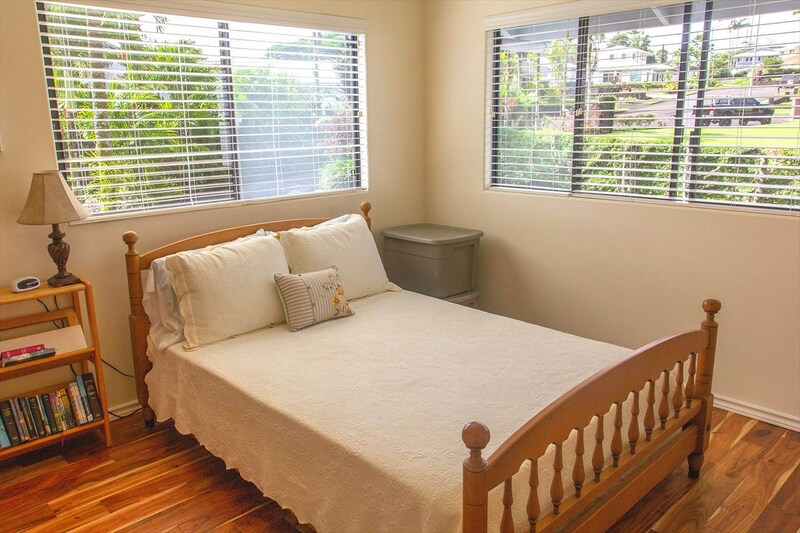 Enjoy ocean views from almost every room and from the spacious wrap-around lanai. Breakfast bar for casual dining. The dining room with a bay view window. 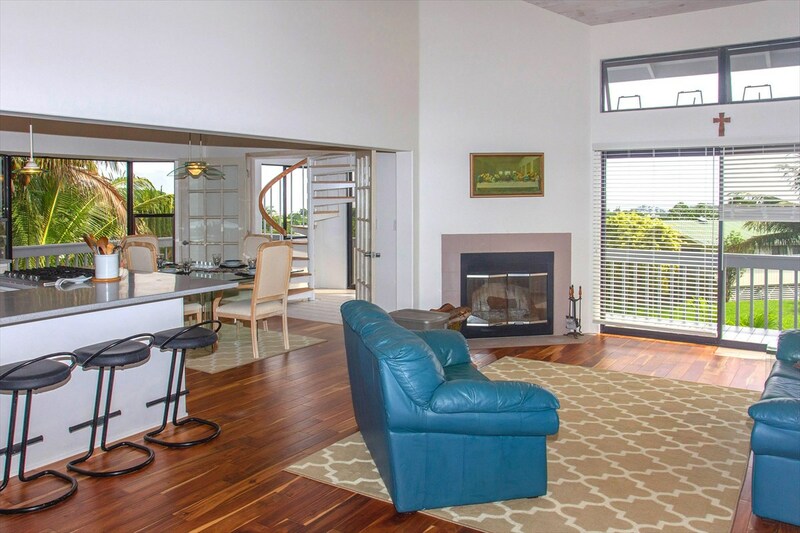 An adjacent solarium is open to the living room, the lanai via French doors, and the upstairs via a spiral staircase. 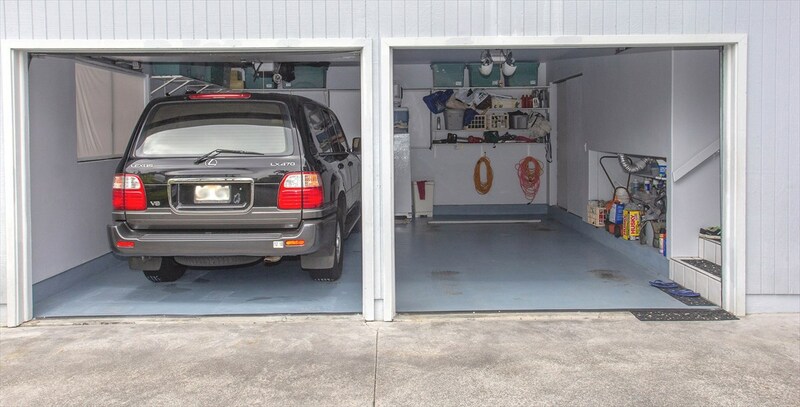 Downstairs you'll also find 2 bedrooms, a full bath, a laundry room and a 2-car garage. 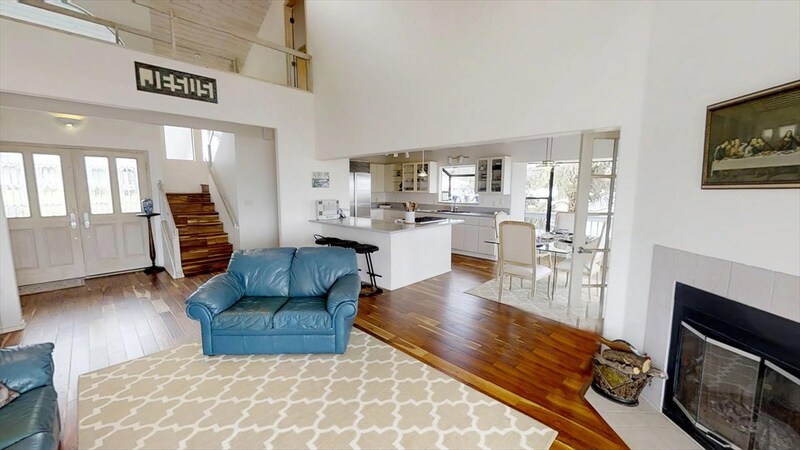 An upstairs living area with wood burning fireplace and ocean views. From the top of the spiral staircase looking into the master suite. 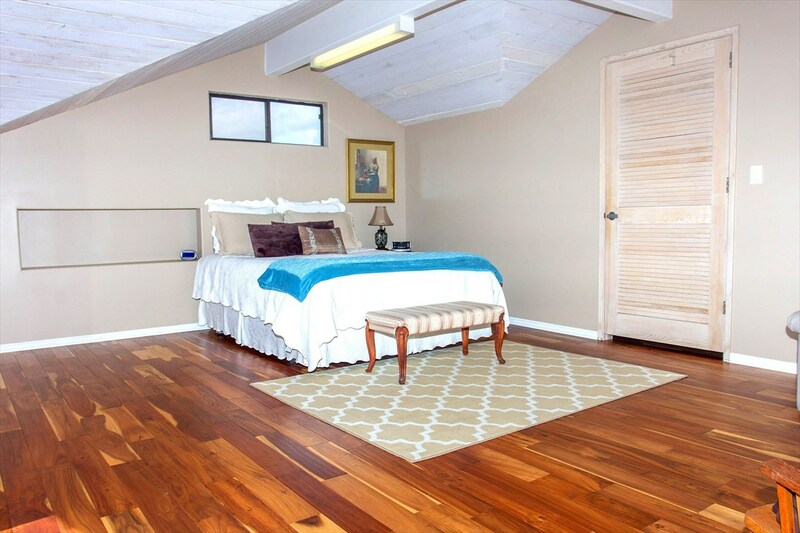 Upstairs master bedroom with high ceilings and a walk in closet with built in drawers. 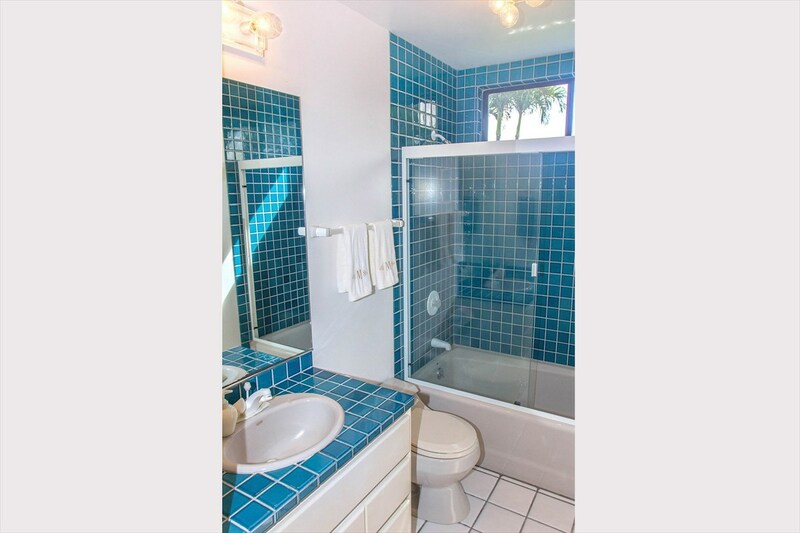 Master bath with a double vanity, Jacuzzi tub and separate shower. 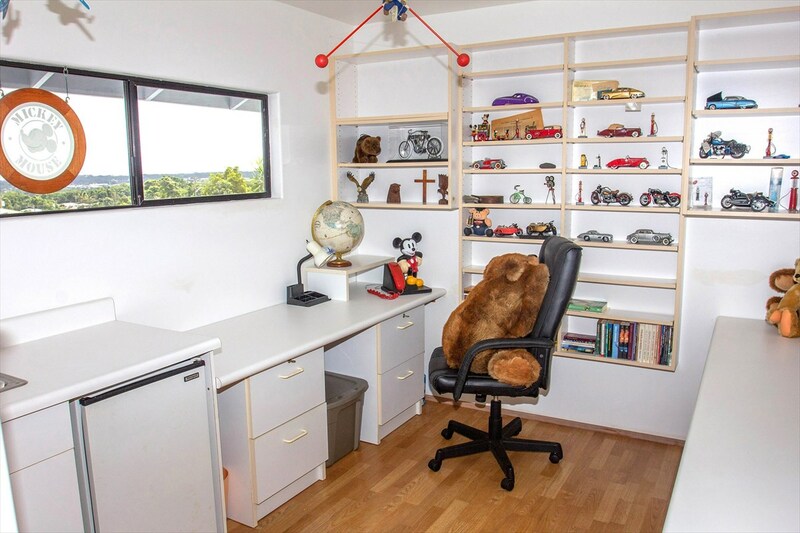 Separate office with wet bar and built-in counters which could function as a home office, craft room or whatever your heart desires! One of the guest bedrooms on the bottom floor. Second guest bedroom, currently being used as on office. 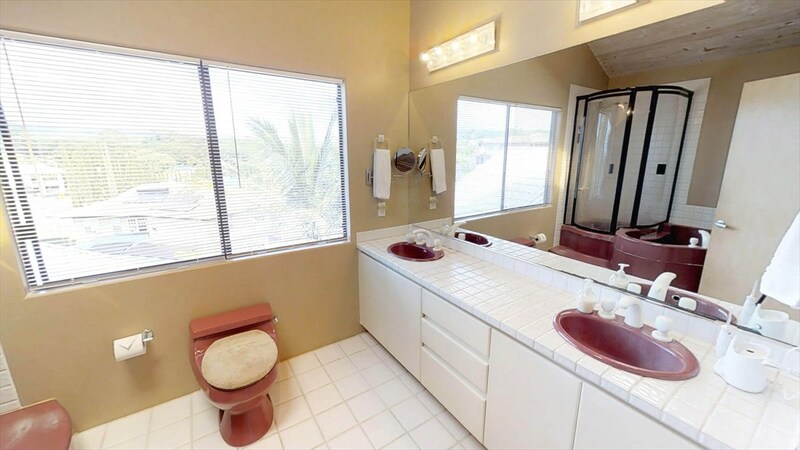 Full bath on the lower level. 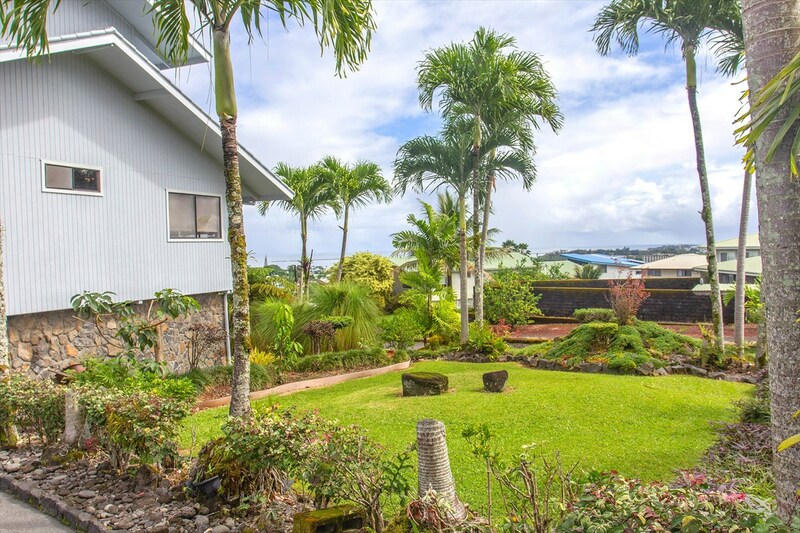 Beautiful landscaped yard with Avocado, Plum, Lychee, Orange, Pear, Coffee, Pua kenikeni and Coconut trees! Relax while enjoying the coastline view! 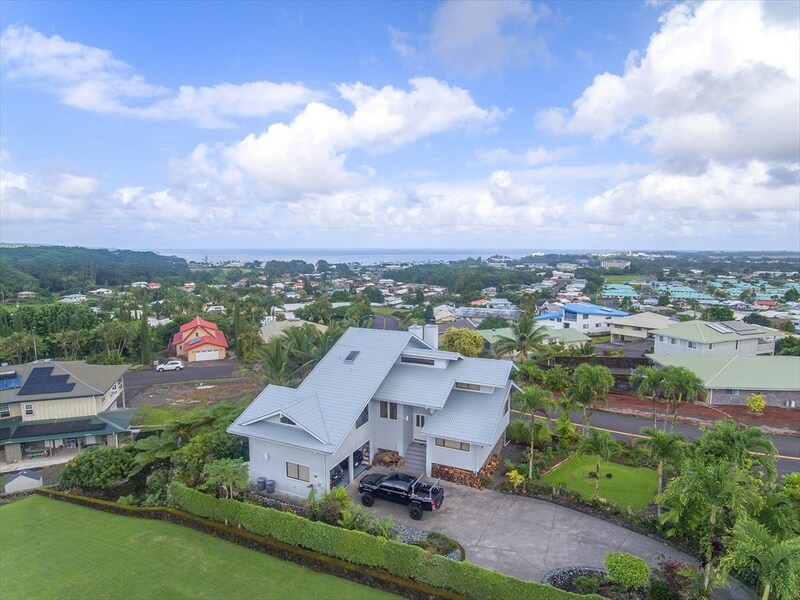 The view of Hilo Bay as seen from the sky above the house. 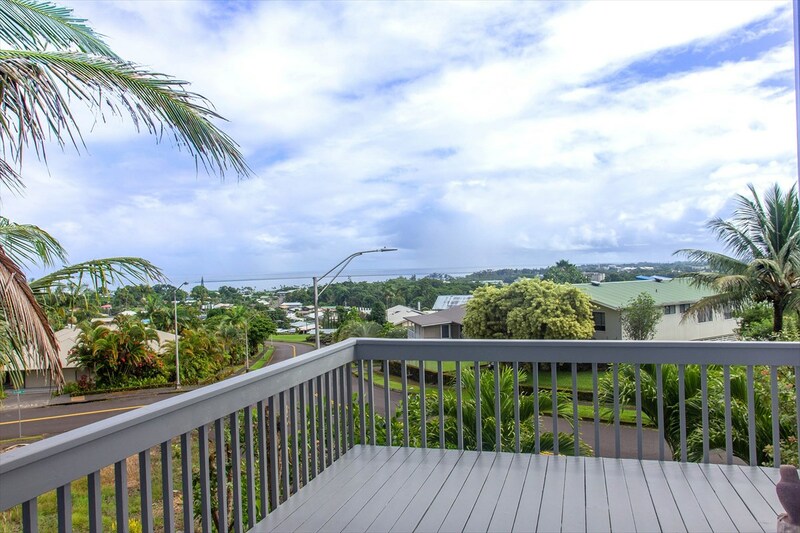 Minutes from UH-Hilo, Hilo Medical Center and the Joint Astronomy Centers. A night time view showing the cruise ship leaving Hilo Bay. 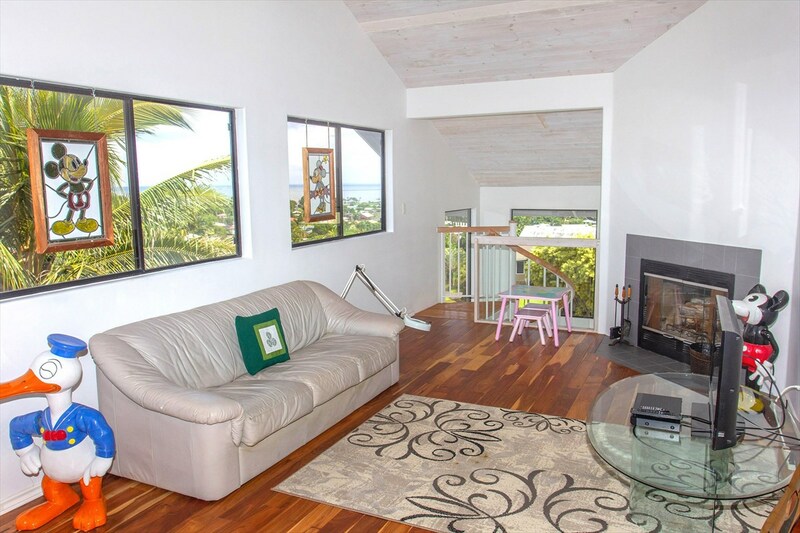 This property also has orchids, anthurium, purple sweet potato, white pineapple and yellow waiwi. Aerial view of property. Boundaries are approximate.